One of the most important phenomena on the Internet in the last few years has been the websites with online videos, from which it is possible to enjoy the best video clips, movie trailers or television compilations, among other things. If we don't want to depend on an Internet connection to be able to view this kind of contents, it is possible thanks to tools like iSkysoft iTube Studio. 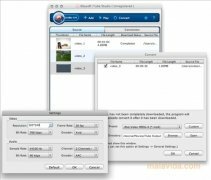 This specific program doesn't only offer us the possibility to download videos from their respective websites, it's also capable of converting them to various video formats. 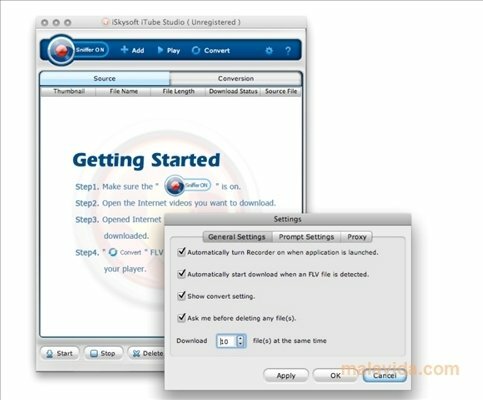 The application is compatible with sites like YouTube, Vimeo, Break, Metacafe, MySpace and Gofish, among others. 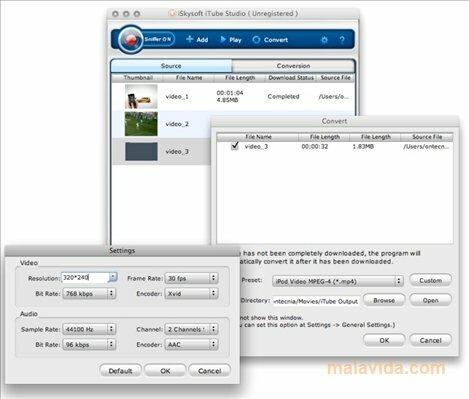 It's capable of exporting the videos as AVI, MP4 or 3GP, with special presets that are prepared for gadgets like the iPod/iPhone, PS3, PSP, iRiver or Xbox 360. One of the most practical functions of the program is Sniffer, that recognizes what video we're watching at each moment and adds them directly to the download list. If you're looking for a program with which you'll be able to retrieve any contents from your favorite streaming websites, try out with iSkysoft iTube Studio.